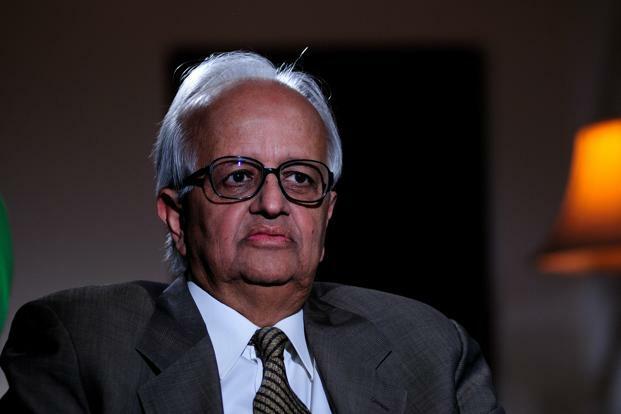 NEW DELHI: Former RBI Governor Bimal Jalan has suggested that the implementation of GST should be decentralised as priorities of the rich and the poor states are different. 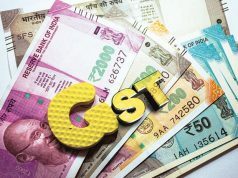 Describing the Goods and Services Tax (GST), rolled out nationwide on July 1, as an extremely important steps that the government has taken, Jalan said proper implementation of the new indirect tax regime would take some more time. “Priorities of rich states like Maharashtra and poor states Bihar are going to be different… There are different parties in states and the Centre, so we have to decentralise the implementation of GST,” Jalan told . States’ revenues will differ, he noted, if one is producing high tax products and another producing low tax products. 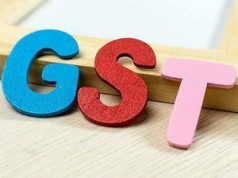 Revenue Secretary Hasmukh Adhia had also said recently that GST which amalgamates more than a dozen central and state levies like excise duty, service tax and VAT, will take about a year to stabilise. 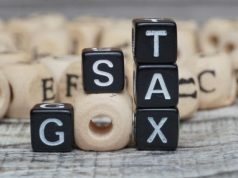 Nearly four months since its introduction, the new indirect tax regime has shown teething troubles and compliance issues, which the GST Council — the highest decision-making body of the new regime — is addressing through several rounds of changes. To ease hassles facing medium and small businesses in paying taxes and filing GST returns, it has tweaked various aspects of the new indirect tax regime to make it industry-friendly. Also, the GST Council has rationalised rates on over 100 commodities and made refund process easier for exporters.